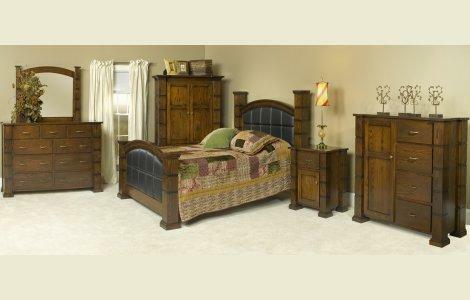 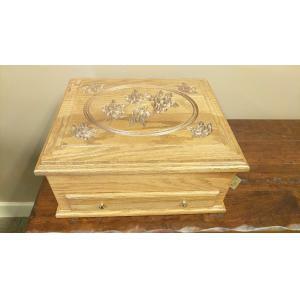 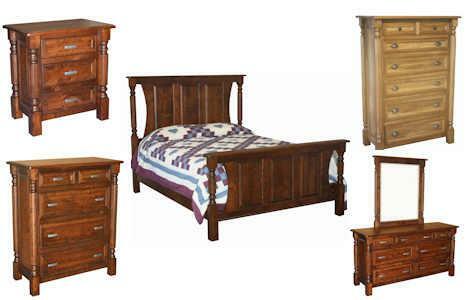 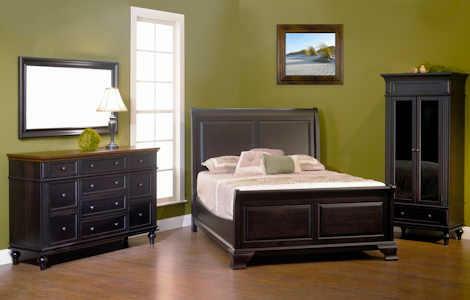 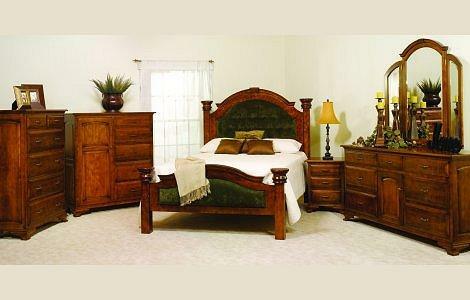 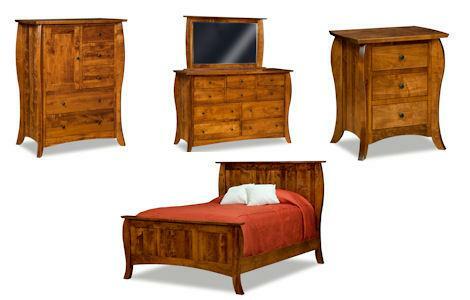 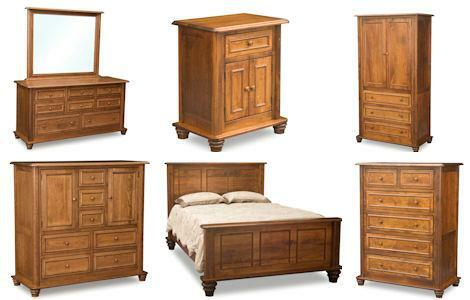 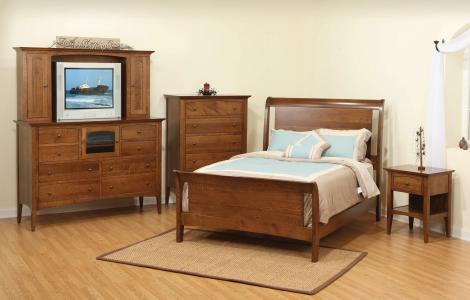 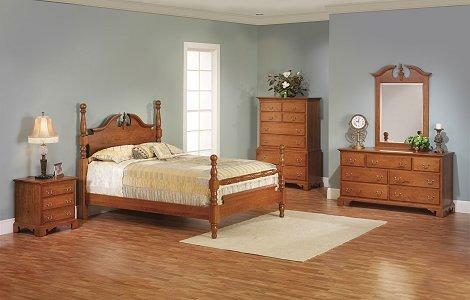 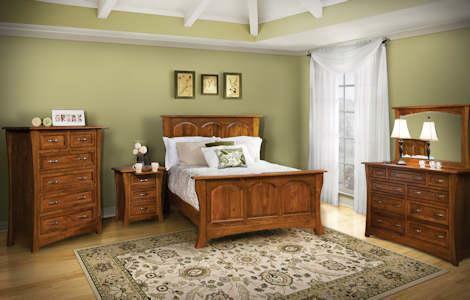 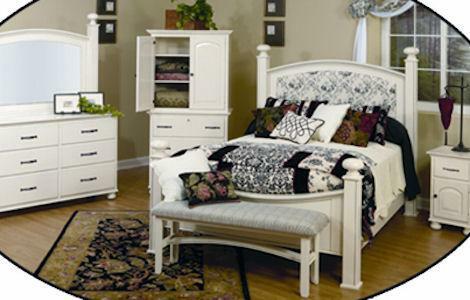 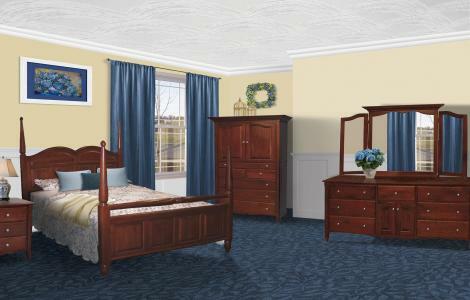 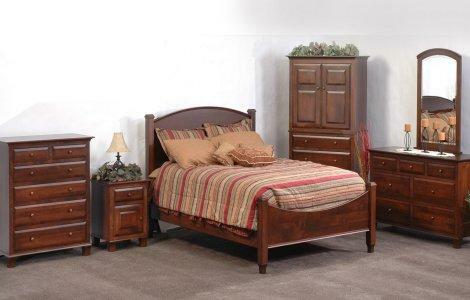 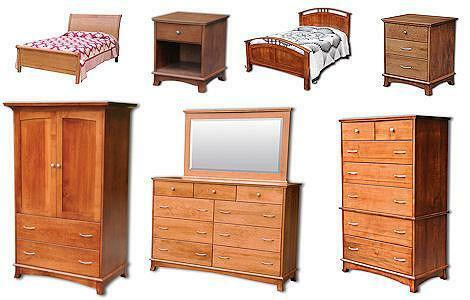 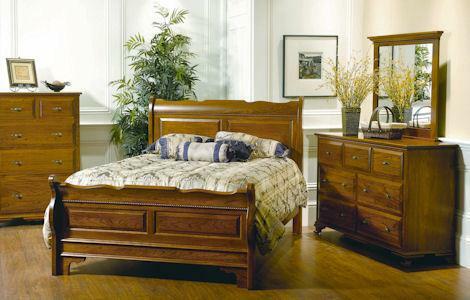 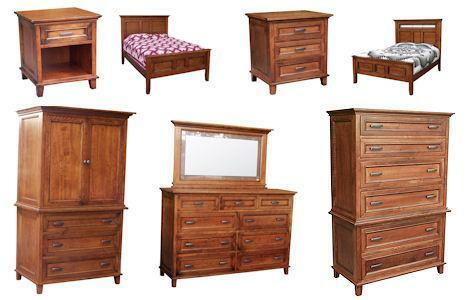 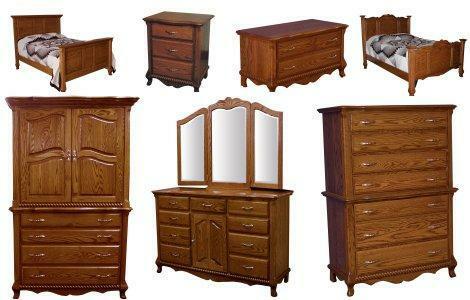 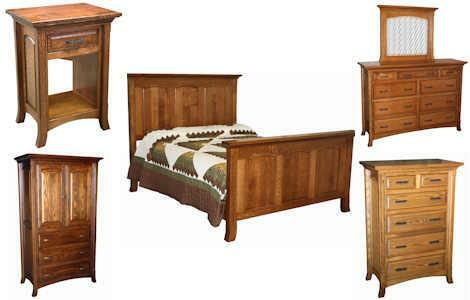 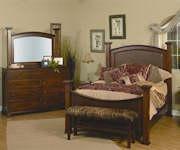 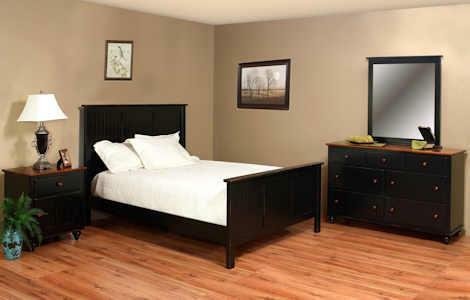 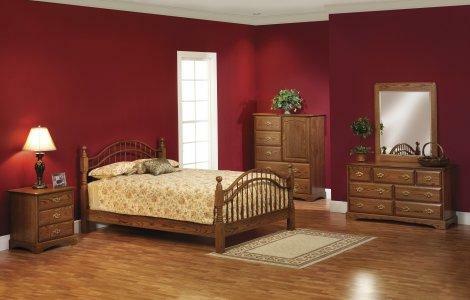 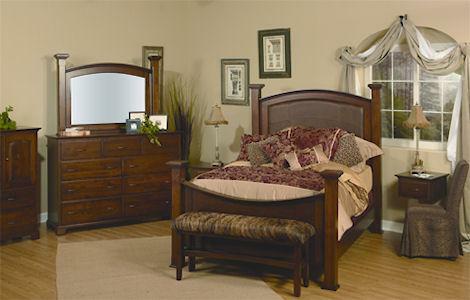 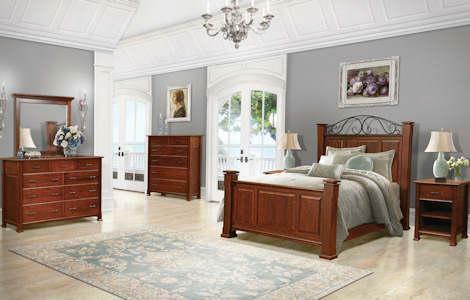 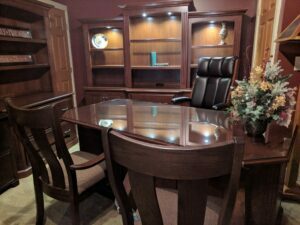 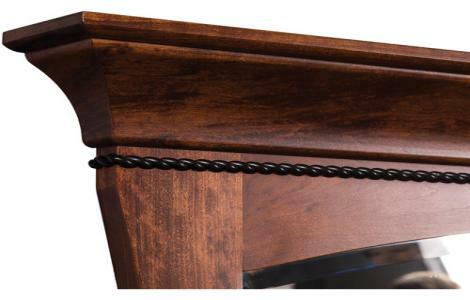 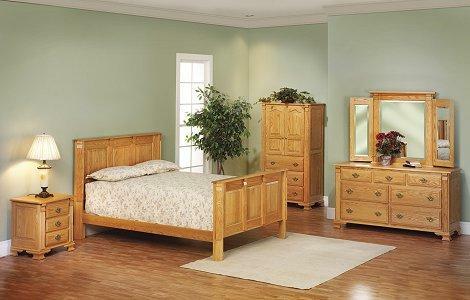 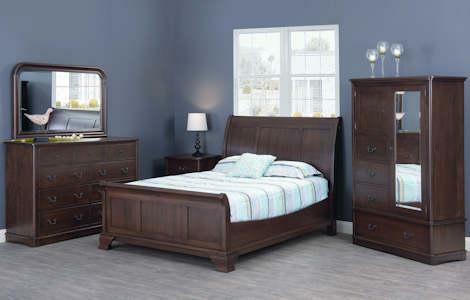 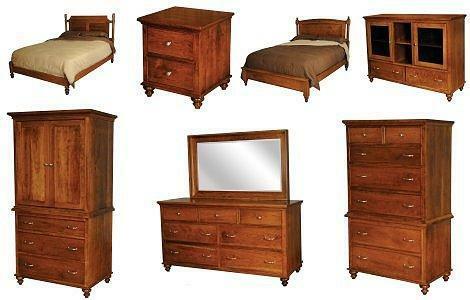 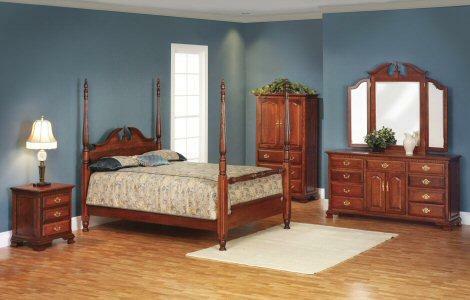 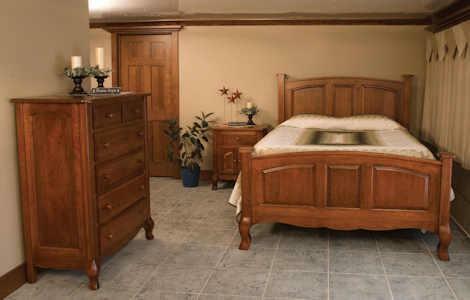 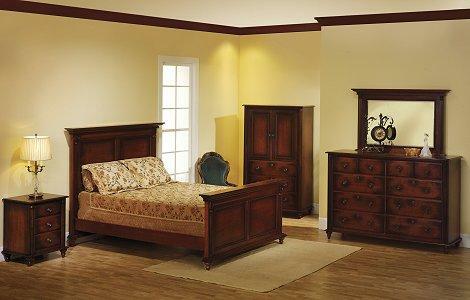 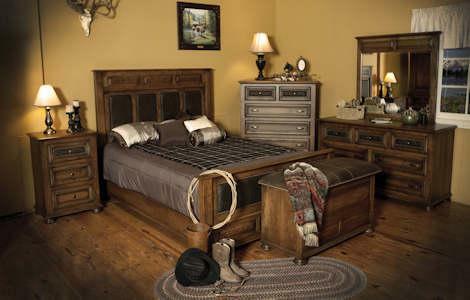 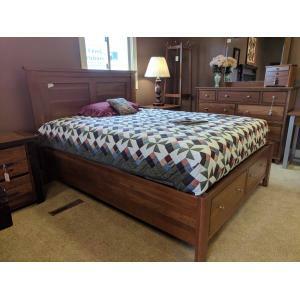 Clear Creek Furniture store offers a large selection of traditional style bedroom furniture. 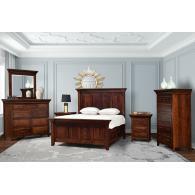 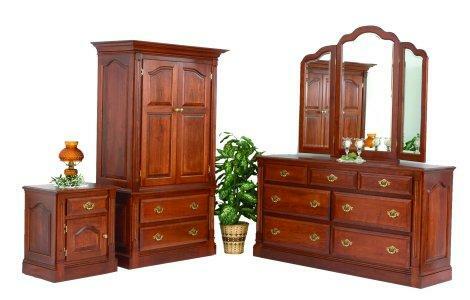 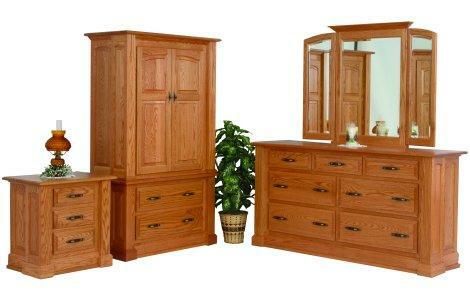 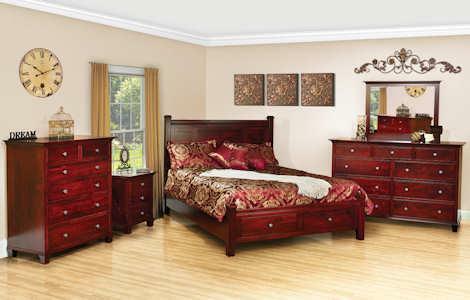 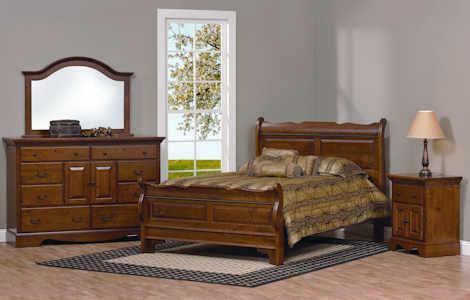 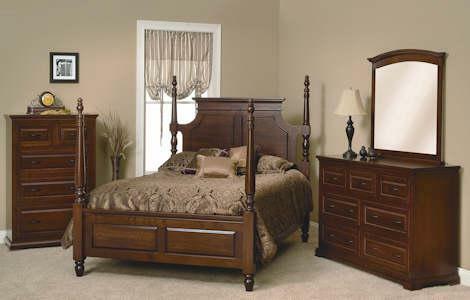 If you are looking for a king, queen, full or twin size bedroom set, you will find many choices. 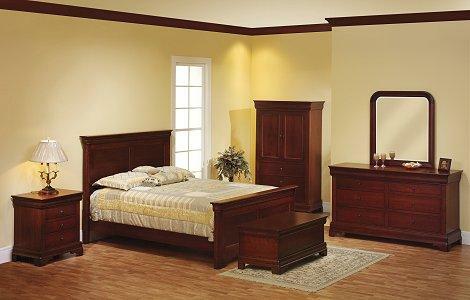 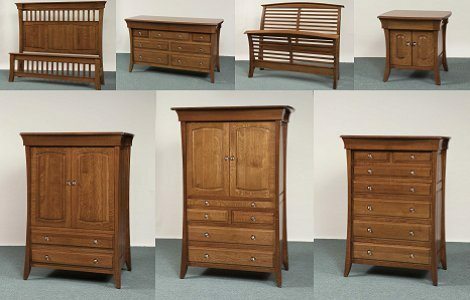 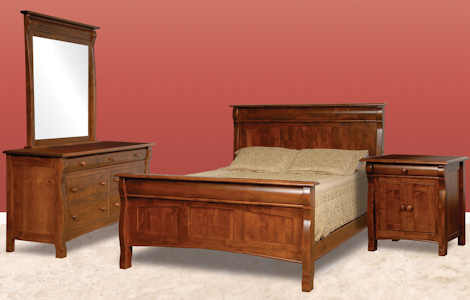 Our solid wood bedroom furniture collections contain sleigh beds, poster beds, panel beds and more. 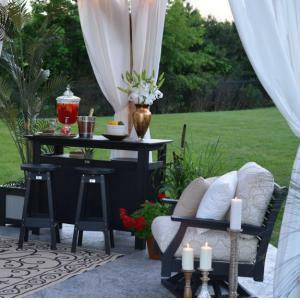 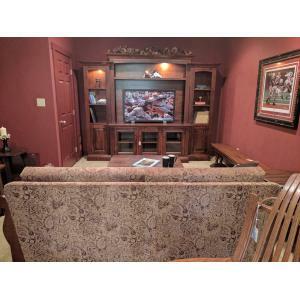 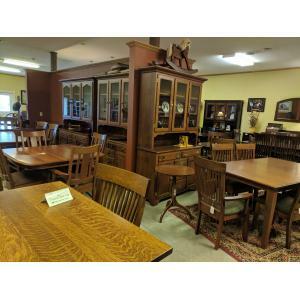 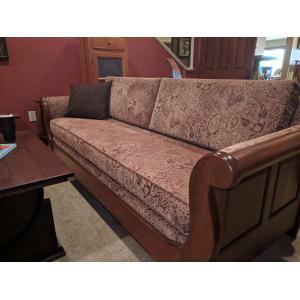 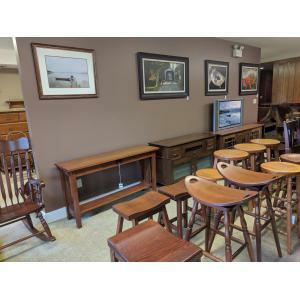 Visit our Ohio amish furniture store today!